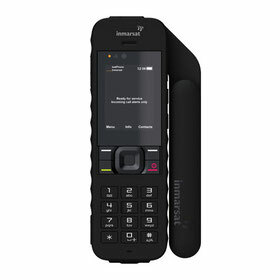 Coollink offers various rugged, lightweight satellite phones and subscription or prepaid service from leading manufacturers, such as Inmarsat, Iridium and Thuraya. 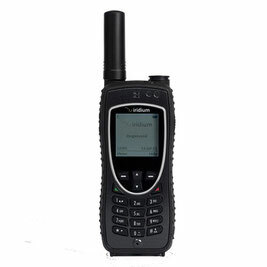 Our satellite handsets will allow you to stay connected by voice in remote places where terrestrial, including GSM, communications are not available, improving your availability, efficiency and security. You can also connect your existing smartphone to a docking station for satellite voice communications on the move. 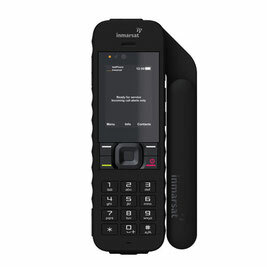 The Inmarsat IsatPhone 2 is a tough phone for a tough world. The robust handset has been engineered to cope with anything that nature can throw at it – from searing heat to icy blasts, desert sandstorms or monsoon rain. The Iridium Extreme PTT combines market-leading toughness with an unmatched Push-to-Talk (PTT) service. 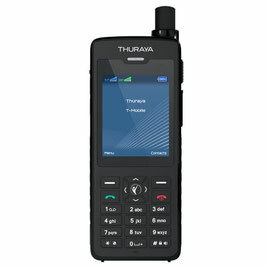 The Thuraya XT-PRO DUAL is the world’s first dual-mode, dual-SIM phone, bridging the gap between satellite and terrestrial communications.